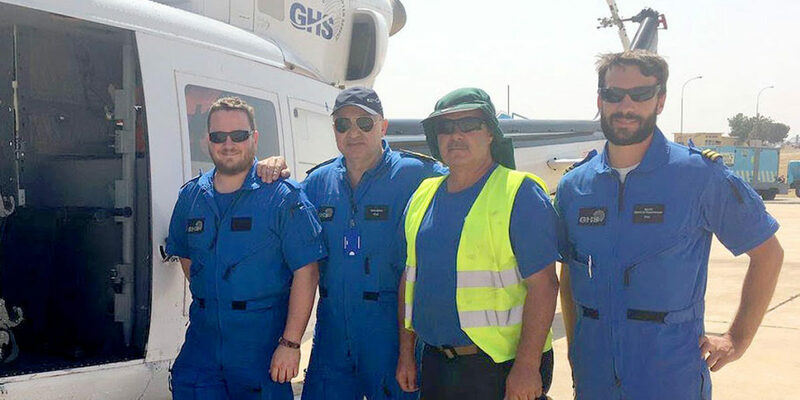 Source: Vertical Mag: On 18th of January, three GHS Helicopters were re-tasked at short notice from WFP missions to respond to an urgent demand for airlift of injured civilian casualties from a “friendly fire incident” in the North East region of Nigeria, Rann. injured victims could be rescued. DFID/Gritrock, directly supporting the international Ebola response. could communicate with the pilot about what it was.